Every time I jump into a cenote I feel free. 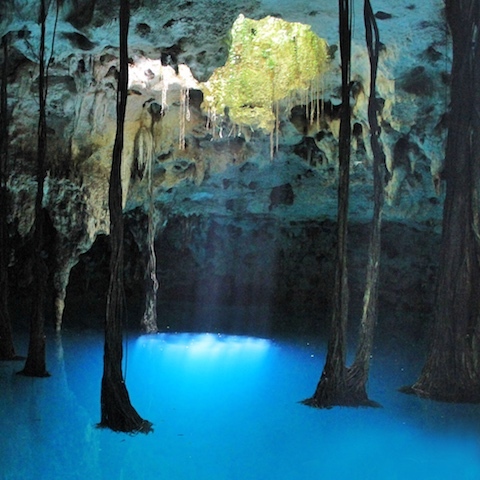 These mystical holes filled with water have their origin in the Yucatan Peninsula, and there are more than 5,000! Ever since the first time I visited one, about three years ago, I realized why are they so important, but also why people adore them. 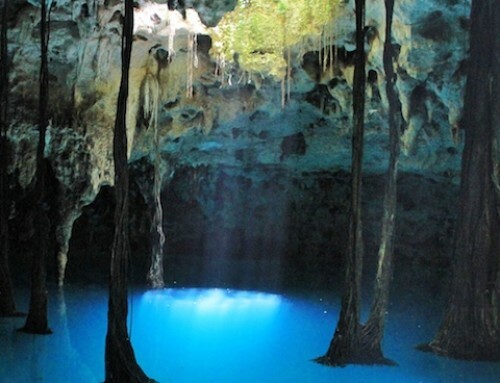 Read more: What are Cenotes? I remember the time I went to Cenotes Samula and Xkeken. 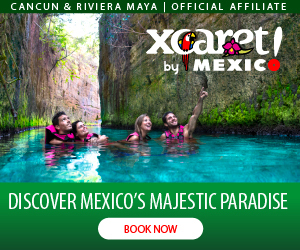 Both of them are cavern type cenotes and they are actually in the same place in Yucatan. 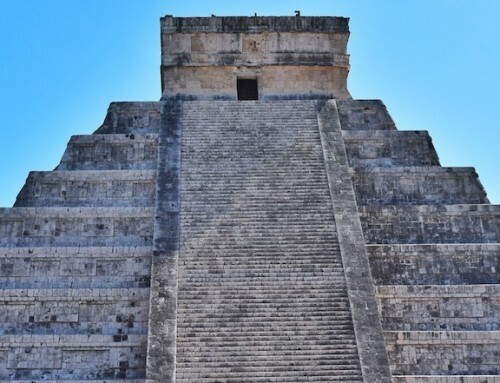 I made a road trip from Cancun to Chichen Itza, and on the way, I visit them during the morning. The feeling is almost indescribable. It is something you have to live in your own flesh. The water is very cold! But the weather is super hot all year long, so it’s actually refreshing. The scenery is imposing, even a bit frightening, but once you jump in and get relaxed in the water, the experience becomes pure joy! Being in contact with nature always makes me happy and my energy recharges. They say that water is life, and yes, every time I swim in a cenote I feel alive. Wow, this is on the bucket list for sure! Water looks so blue! Absolutely spectacular colors in those photographs – and what a magical experience to be able to have. Thanks for sharing about cenotes! 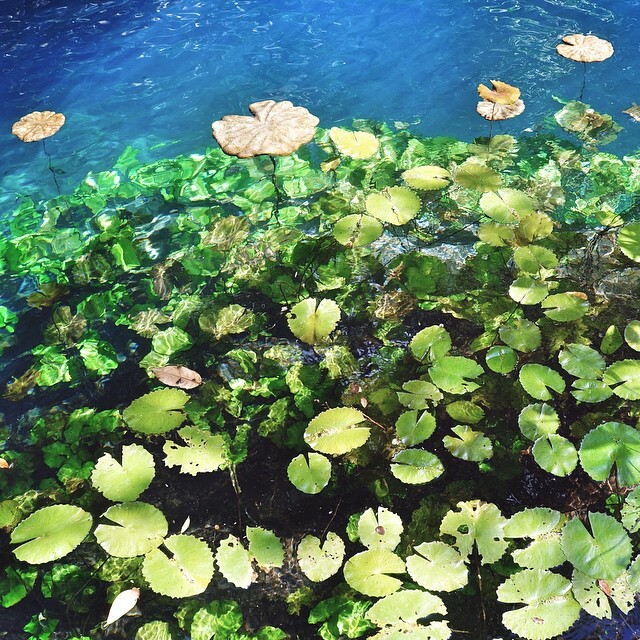 Cenotes are so beautiful there’s no need to use any filter or photoshop! Thanks for reading! The Yucatan Peninsula is one of our favorite destinations, and believe it or not, we’ve never done a day swimming at the cenotes!! I’m not sure how this has missed us (perhaps as we always have the kids in tow), but I am always so intrigued by the beauty of them. I agree, water just brings the feeling of life! 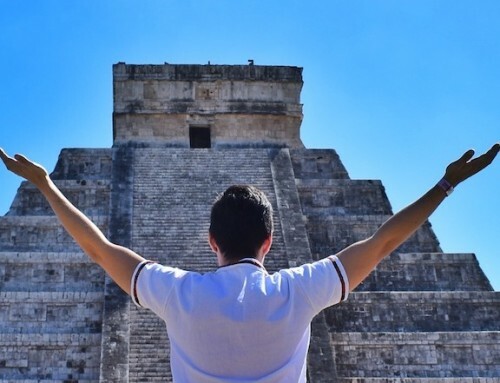 That happens to a lot of people Amy, sometimes you get mesmerized by the incredible beaches and all inclusive hotels and forget about discovering things from around, but hopefully you can come back and experience cenotes. I’m sure you will love them. Thanks for reading! It is an incredible experience Theresa, hopefully you can live it soon! Thanks for reading. Oh my.. it’s so beautiful! I’ve never been to a cenote before let alone swim in one. It must be a superb experience. I’ll note this down for sure. Thank you for sharing! Please do Bethanny! Thank you for reading! 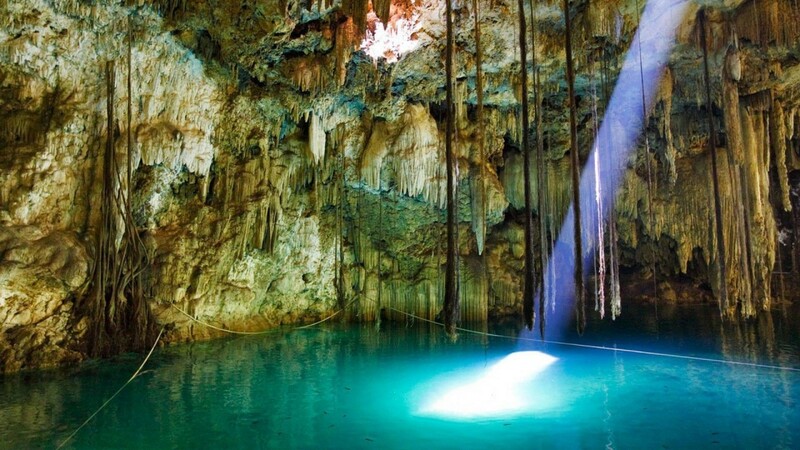 Find Cenotes amazing. We went to the Dos Ojos Cenote close to Tulum and it was a great experience. Highly recommendable! 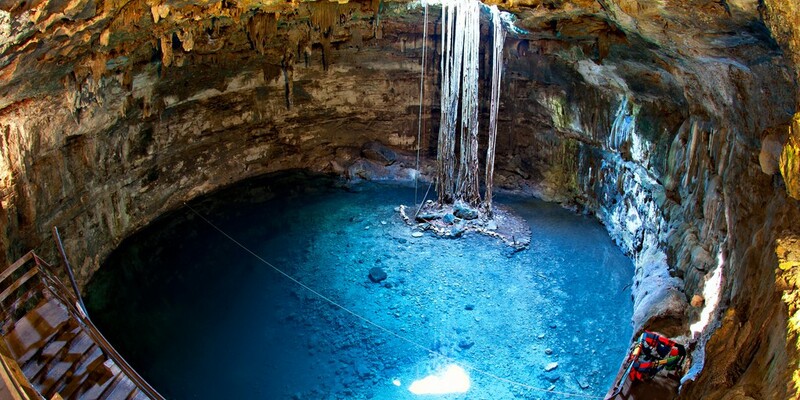 Cenote Dos Ojos is actually one of the most famous! Glad you could visit! Thanks for reading! 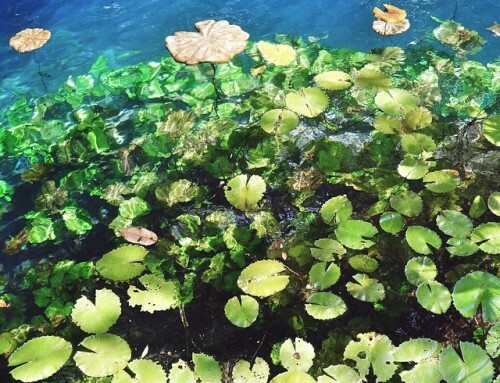 Your photos of cenotes are so beautiful; I sadly didn’t visit any when I was in the Yucatan but it’s on the list. With images like that, how can I not?! I know right? Cenotes are so beautiful, no filter needed! I hope you can come back and enjoy! Thanks for stopping by! Truly Incredible, Had no idea the cavern was there! Wish I would have know when I was there, Gosh, what a treasure to find and exhilarating experience that would be! Yes indeed! It’s truly amazing, hopefully you can come back soon! Thanks for reading! I cant believe there are so many cenontes! I was in Cancun recently, but was heart broken that our time in Tulum was cut short and didn’t get to experience a cenote. 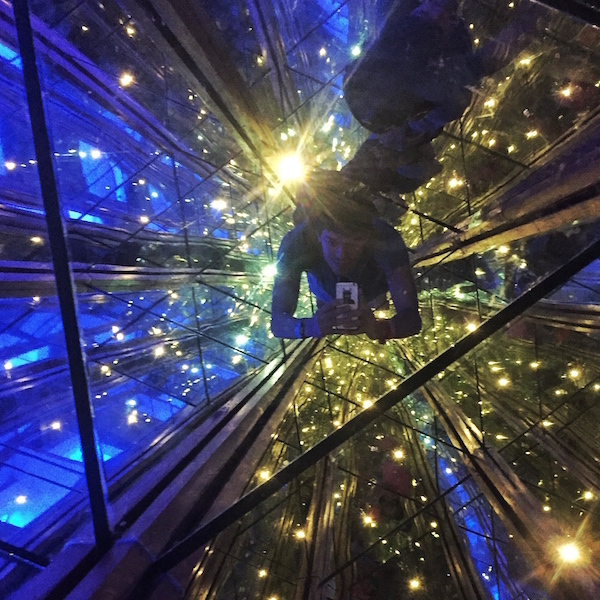 Your photos are beautiful, I can’t wait to experience it myself some day! Thank you very much Susan! 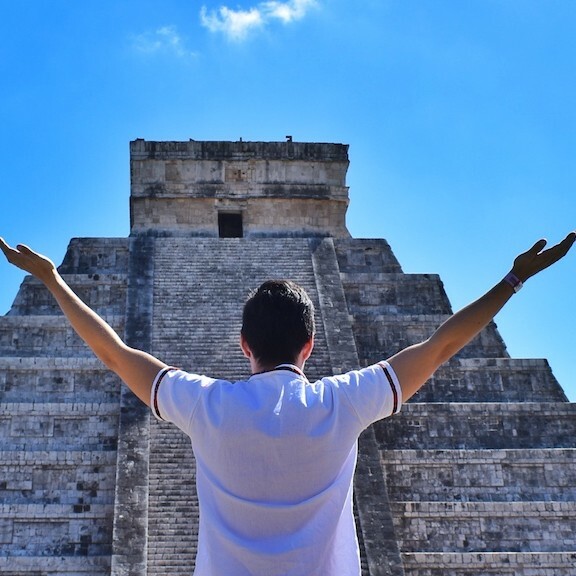 Indeed, you need to come to Cancun and stay at least for a week to get an overview of all the amazing things the Riviera Maya has to offer. I’ve been living here for three years and there are yet so many places I haven’t discovered. Cheers! 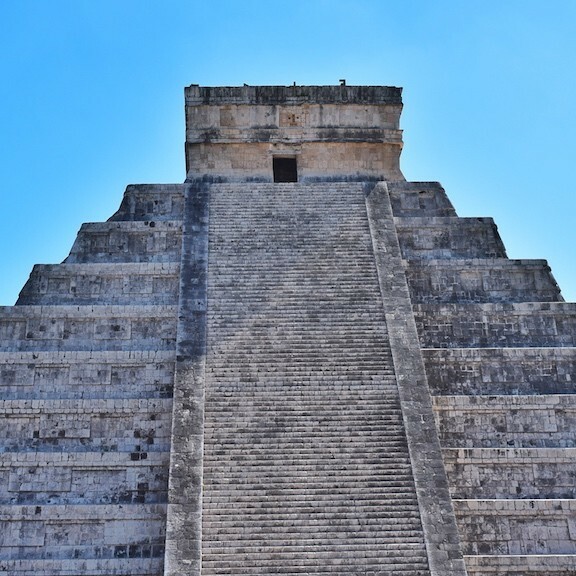 We went to a cenote near Chichen Itza and it was incredible! There were some shorter cliffs jutting out from the sides that people were climbing onto and jumping off of, so of course we had to join in the fun. Would love to go back someday! Cenotes are mesmerizing gems! 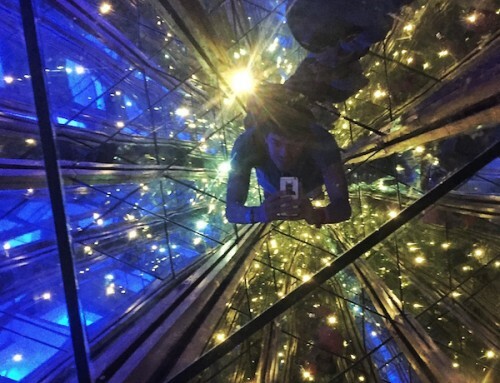 There’s something about them that’s so alluring, it’s making you want to just dive into the hole. Your photos have really captured that charm! Es mejor quedarse en Hotel o Airbnb en la Habana? Is it better to stay at a Hotel or Airbnb in Havana? I would very much appreciate your donation if you like what I do!